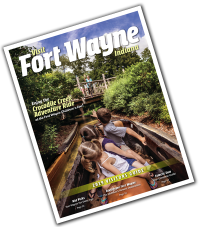 The Fort Wayne community has an urgent need to support our young adults (ages 18 and older) who for many reasons have nowhere to go. These young adults may have possibly become homeless due to someone else’s (parents or guardians) poor choices. 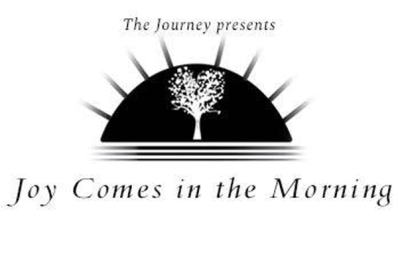 The Journey is a nonprofit organization with the main goal of supporting these young adults in becoming healthy and successful adults. We recently have been blessed to receive our official 501C3 letter on December 17, 2018. This amazing Christmas gift now allows us to begin to put our programs into action. Through successful fundraising we plan to purchase a home (our facility) and fill it with all the necessities needed for these young adults to thrive. The funds will also allow us to sustain the house (utilities & upkeep) and provide programming (including staff) for a year. 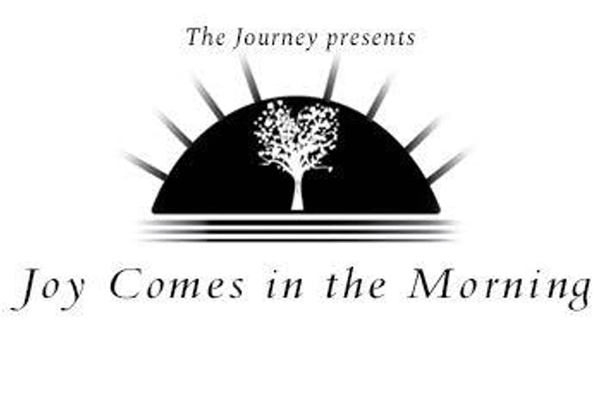 Please sponsor our event, Joy Comes in the Morning, and help us provide a choice for young adults that leads them to becoming positive assets for our community. This event will take place at Sweetwater Sound on Saturday May 11, 2019 from 6:00 - 9:00 PM.